Well, here I am finishing day four of a twelve day home stand at the Medical Center. It has been pretty busy but hopefully in the end it will all be worth it as we care for patients, family and staff, train our Pastoral Care Residents and remember a dear Shipmate. 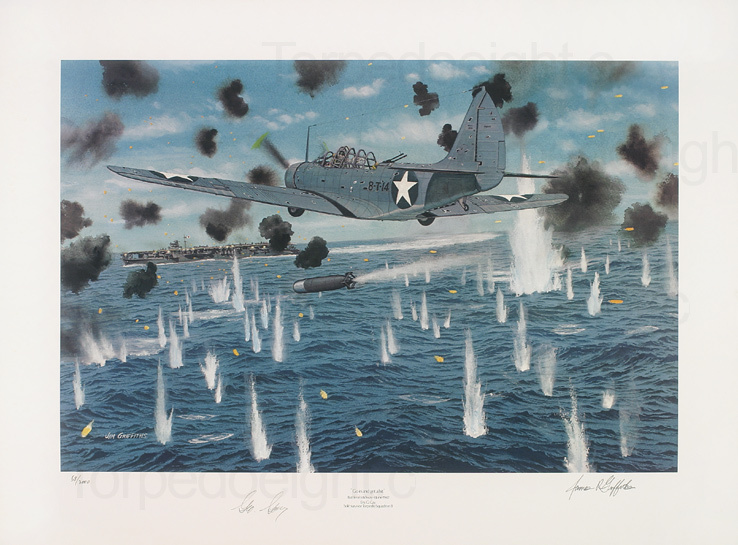 It is also a day that we remember the gallant few who won the Battle of Midway from 4-7 June 1942. Today, for those that are not that familiar with Naval history is the 67th anniversary of the Battle of Midway. 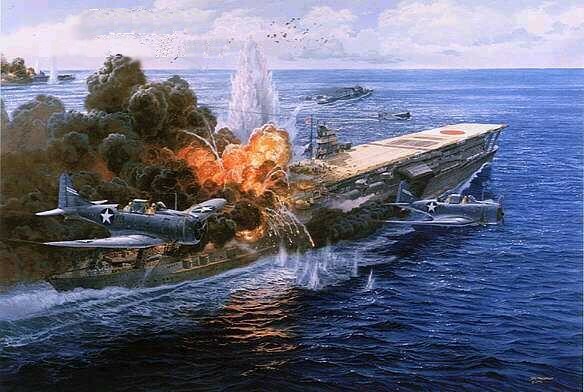 The battle was the point where the U.S. Navy in spite of extremely heavy odds defeated a Japanese fleet far greater than it. 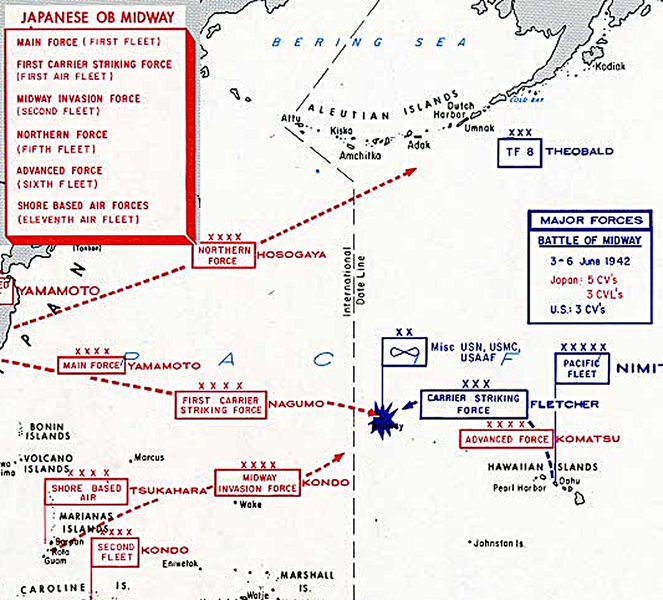 Had the United States lost at Midway the Japanese would have has such an advantage that they could have dictated the terms of an armistice in the Pacific. 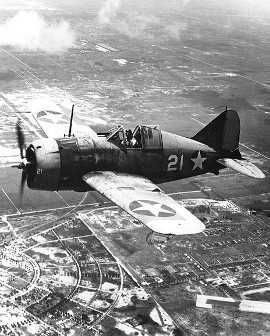 The battle was a near run thing for the U.S. 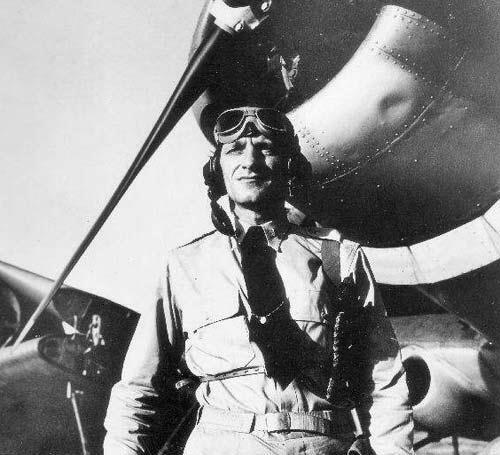 Taking the chance that his intelligence service was correct in determining that Midway Island was the target of the anticipated Japanese attack. 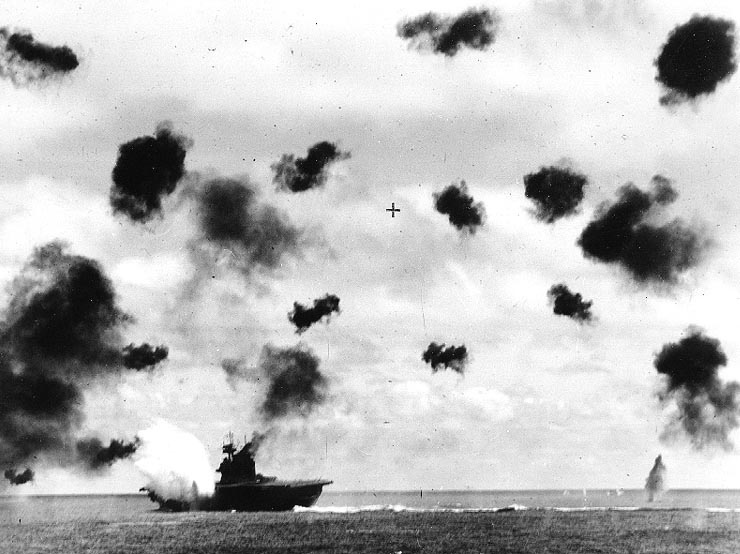 Three US aircraft carriers, the Yorktown, Enterprise and Hornet supported by a handful of cruisers and destroyers faced the majority of the Japanese fleet. Led by the First Carrier Strike Group composed of the carriers Akagi, Kaga, Hiryu and Soryu the Japanese expected to sweep the handful of American ships from the sea. 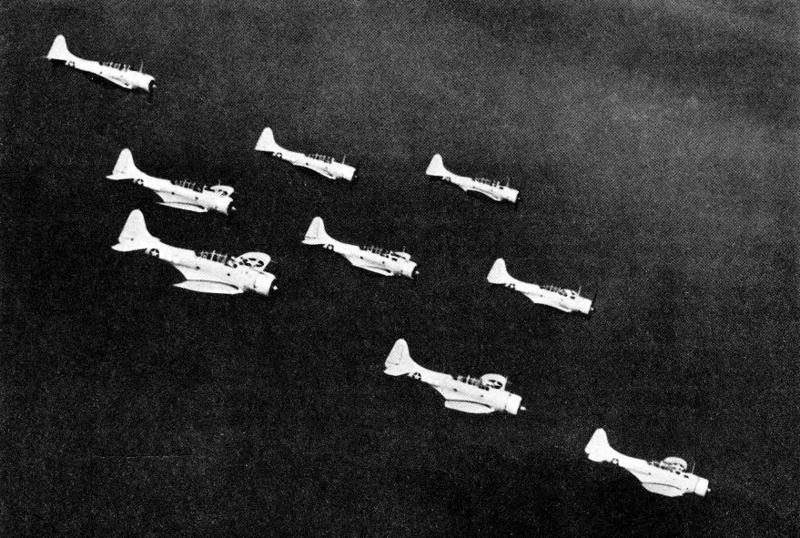 After a strike against Midway Island and turning back abortive American attacks by land based aircraft and the Torpedo Bomber squadrons from the three American flattops it seemed that all was going the Japanese way. 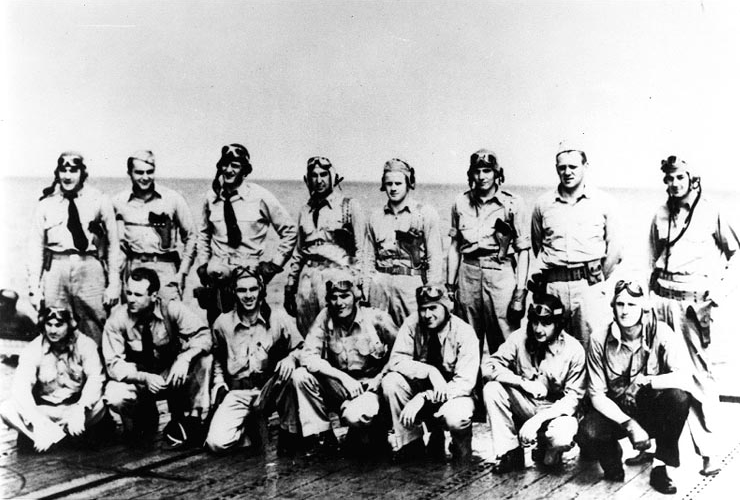 The Americans had suffered heavy casualties. 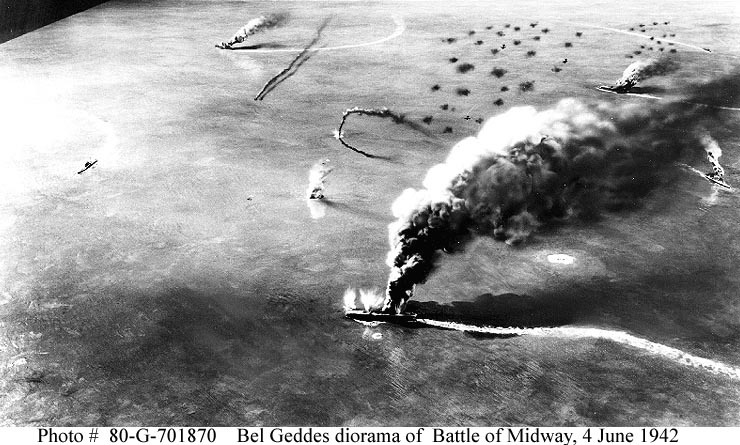 Most of Midway’s land based fighters were shot down defending the Island. 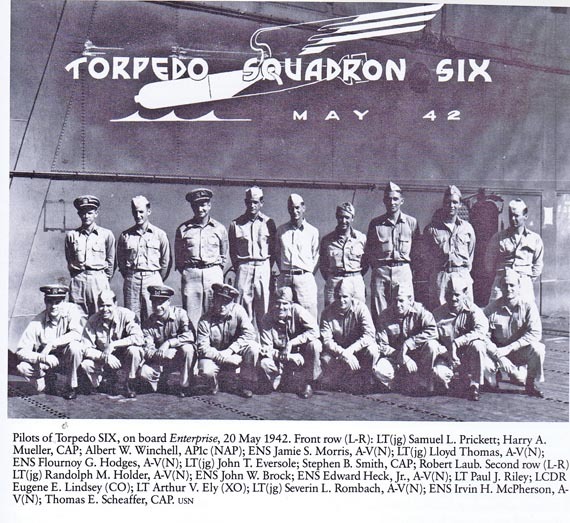 Land based attack squadrons lost half of their number, and the three American Torpedo Bomber Squadrons from the Yorktown, Enterprise and Hornet were decimated. 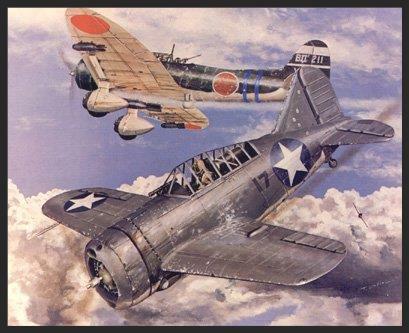 Flying underpowered, under armed and under armored TBD Devastator’s they were overwhelmed by the Japanese combat air patrol Mitsubishi A6M2 (Type-21) “Zeros.” Torpedo-8 from the Hornet lost all 15 aircraft with only one survivor, Ensign George Gay. 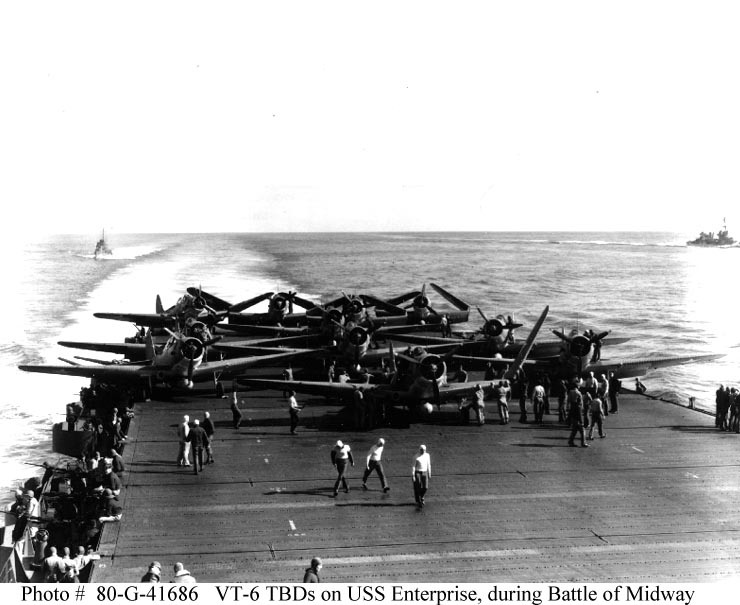 Torpedo-3 from Yorktown and Torpedo-6 from Enterprise lost most of their aircraft. 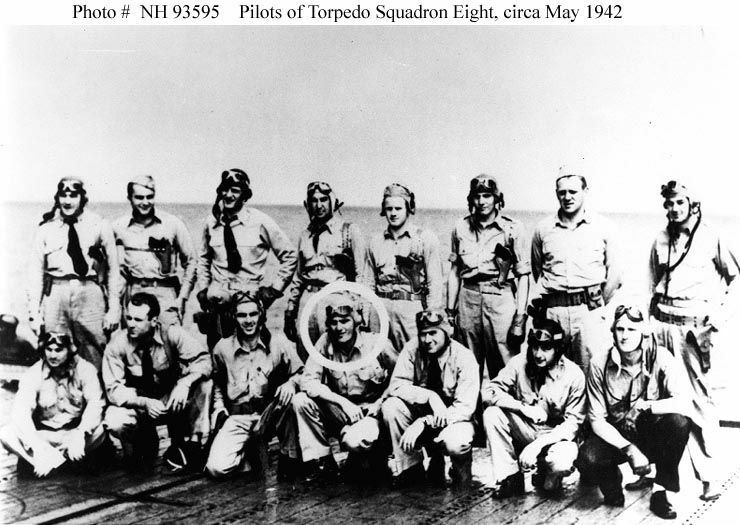 However the sacrifice of the Torpedo squadrons was not in vain. 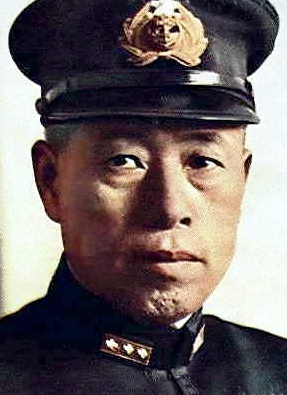 The Japanese strike group under the command of Admiral Nagumo was confused by scouting reports about the status of American ships in the area. 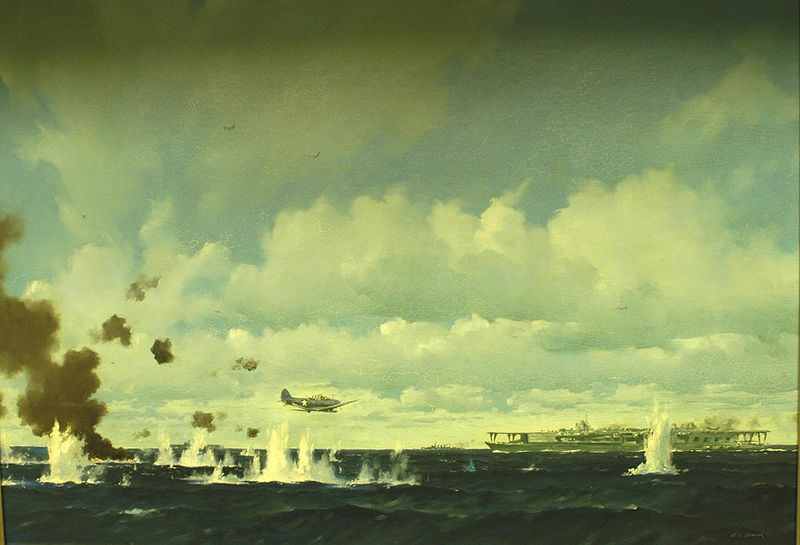 The confusion led to disorder even as the Japanese were destroying the American Torpedo squadrons. 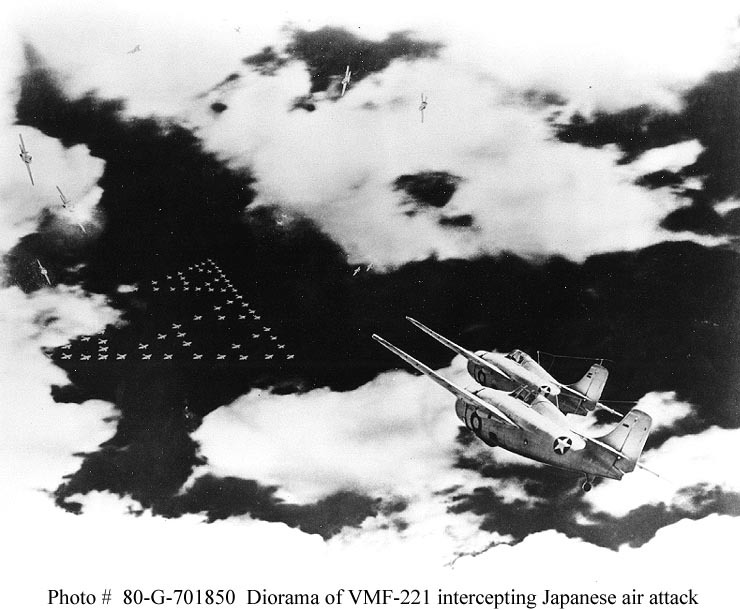 Finally the Japanese force was ready to start launch against the American task force. Just as their carriers turned into the wind the American SBD Dauntless Dive Bombers, from the Enterprise and Yorktown Squadrons dove upon the Japanese carriers. 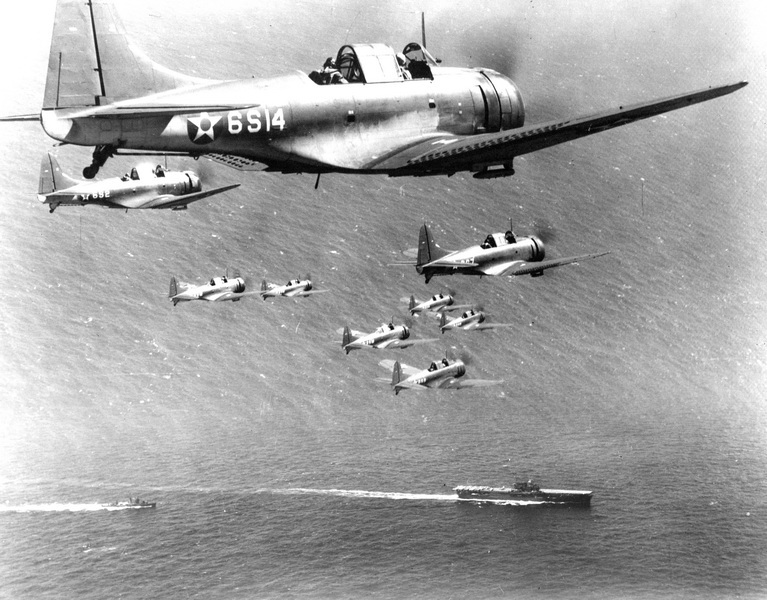 The Japanese combat air patrol was down low mopping up the remnants of the Torpedo squadrons. 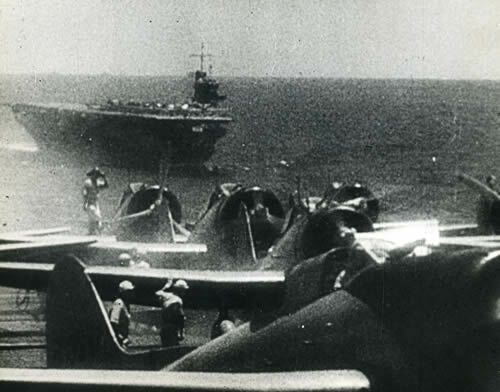 The Japanese carriers were at their most vulnerable point. 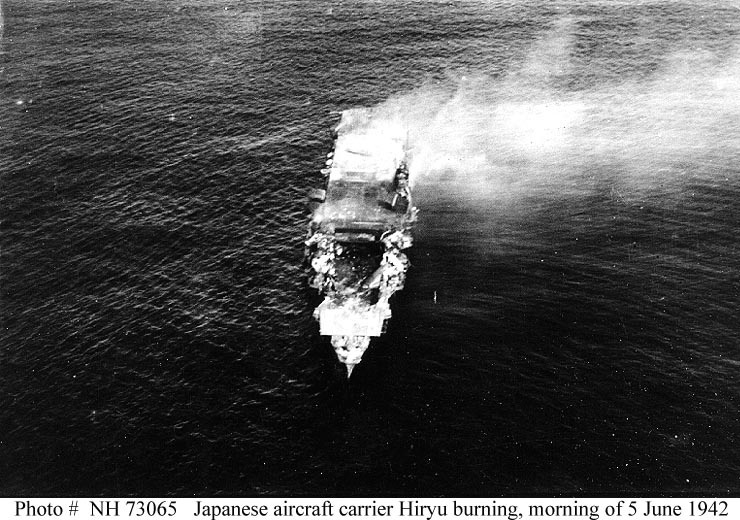 With fully armed and fueled aircraft on their deck and hanger bays and with hastily discarded bombs still on deck the Akagi, Kaga and Soryu received fatal blows. 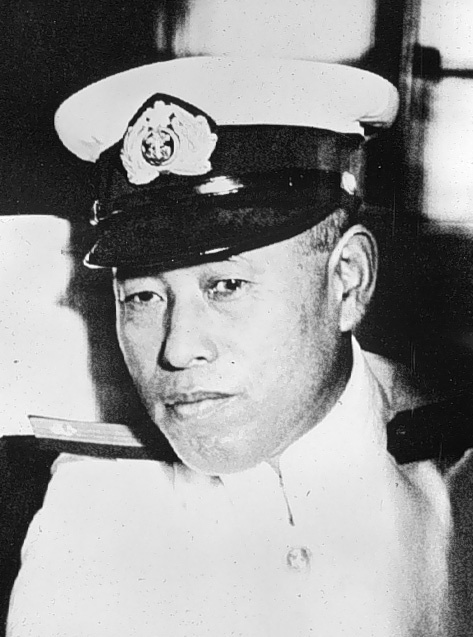 Admiral Nagumo, stunned by the attack abandoned his dying flagship, the Akagi for the light cruiser Nagara. 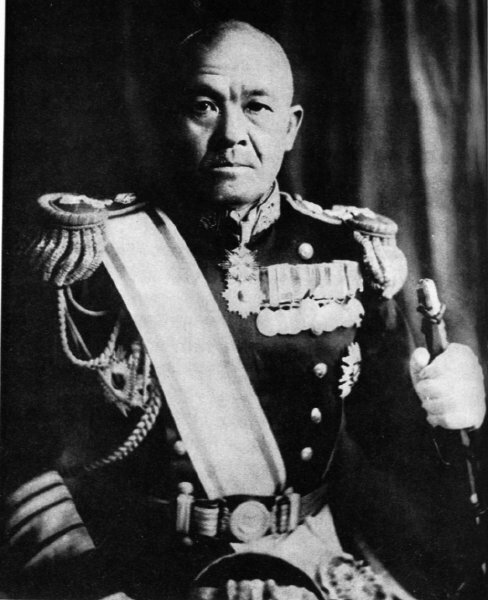 Admiral Tamaguchi on Hiryu valiantly continued to fight. 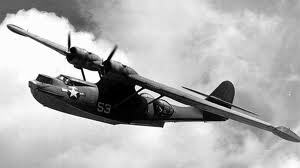 He launched his “Val” Dive Bombers against the Americans. 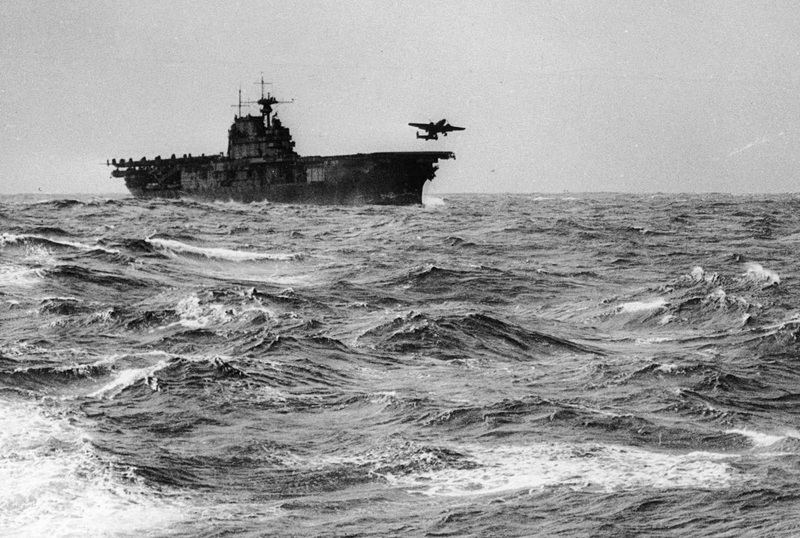 They found the Yorktown. 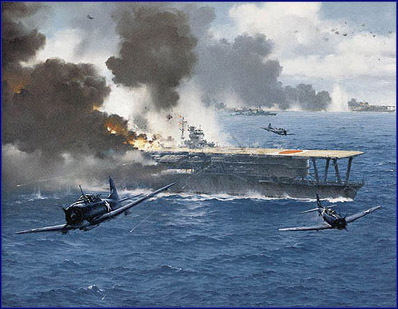 Despite grievous losses they scored hits and thought that they had crippled the Yorktown. 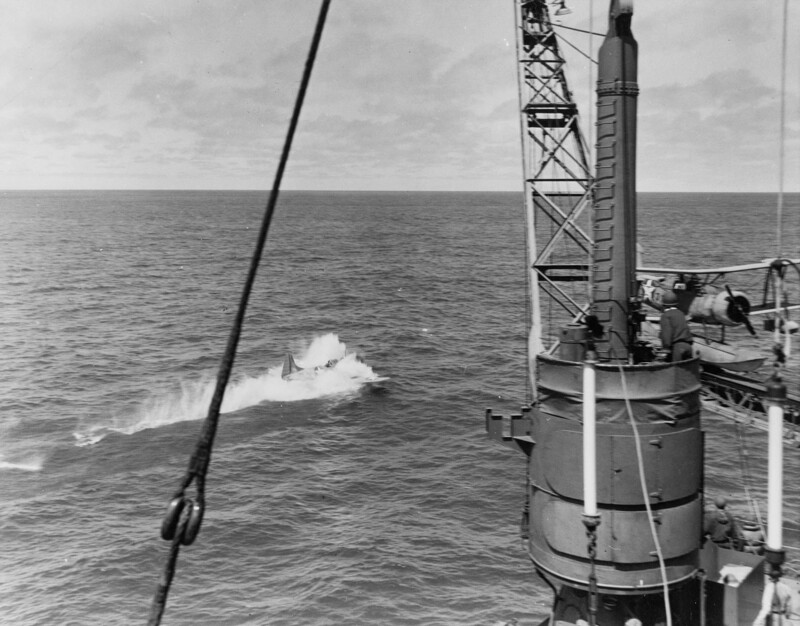 The crew valiantly recovered, restored power and propulsion and was back in action. 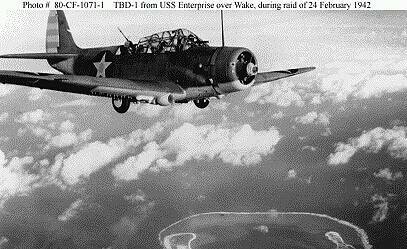 The Japanese then sent out a squadron of “Kate” Torpedo Bombers in search of the Enterprise and Hornet. 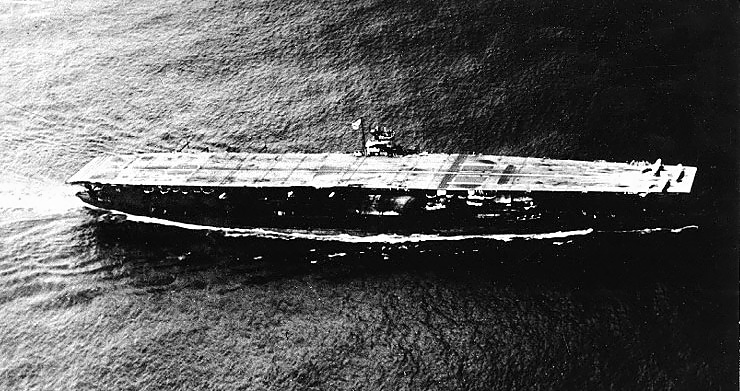 Instead they found a seemingly undamaged Yorktown which they mistook for another ship. 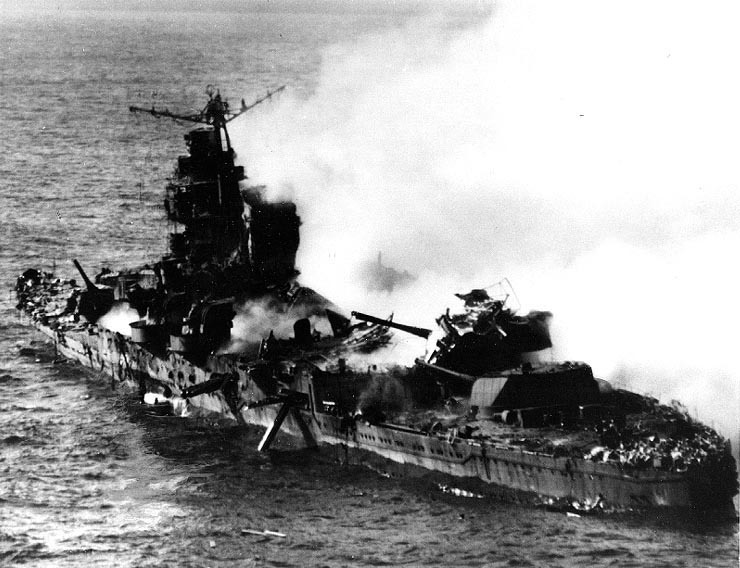 Again despite heavy losses they scored hits and Yorktown was abandoned. 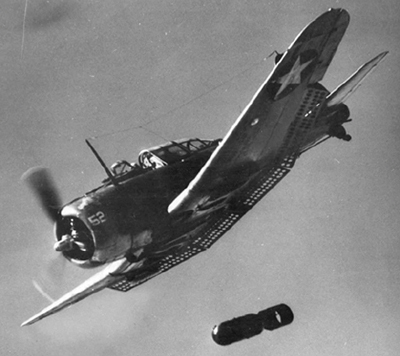 As this played out Diver Bombers from Hornet and Enterprise found Hiryu and hit her with six 500 pound bombs. 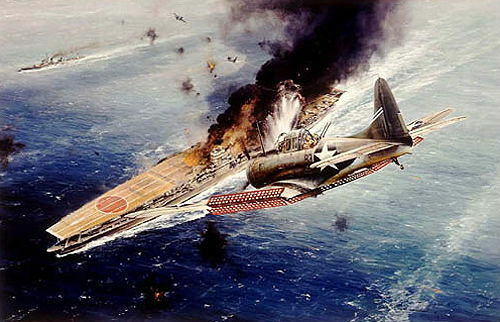 Fatally hit Hiryu was abandoned. Finally the day came to an end. 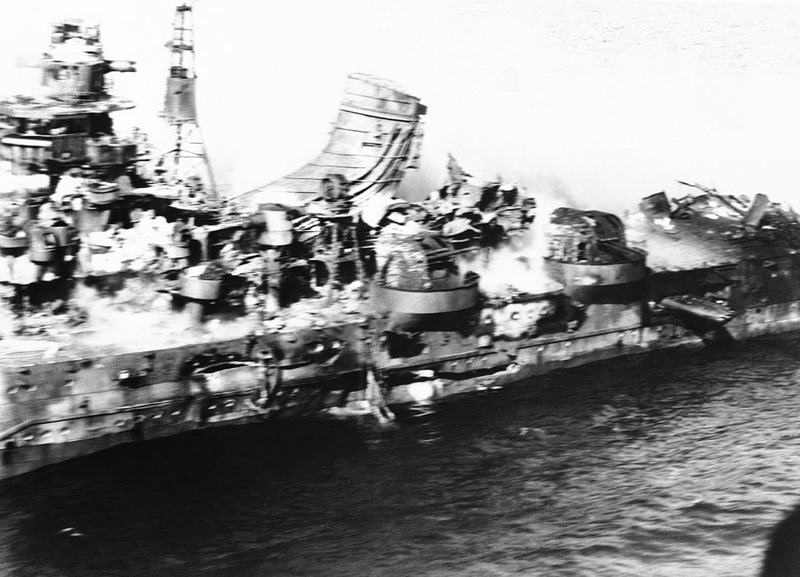 On the 6th the Japanese Cruiser Mikuma was sunk by American Dive Bombers and on the 7th the Yorktown which had been re-boarded and was being salvaged was sunk along with the Destroyer Hammann was sunk by the Japanese Submarine I-168 while being towed from the battle area. 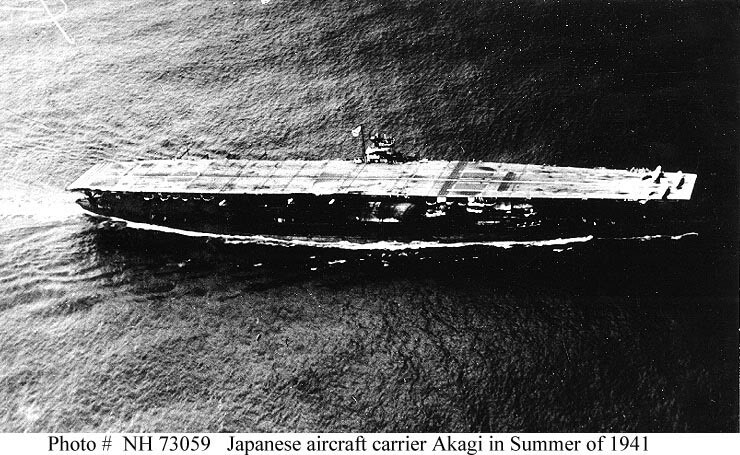 In all the Japanese lost 4 of their best carriers, all embarked aircraft and a Heavy Cruiser. 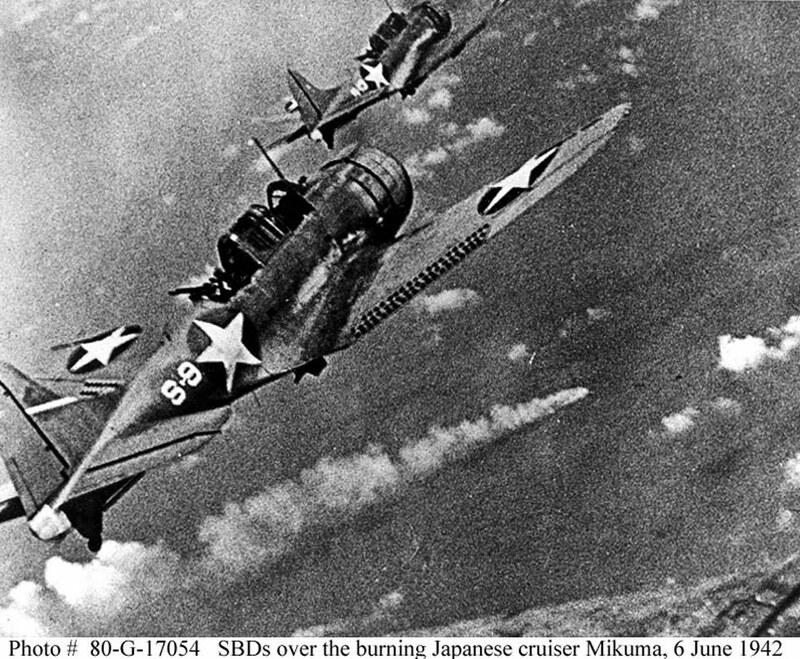 The loss, especially of trained pilots was devastating to the Japanese. 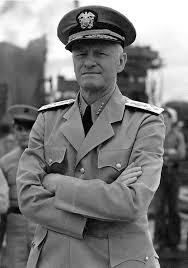 Within two months the Americans were beginning a counter offensive at Guadalcanal. 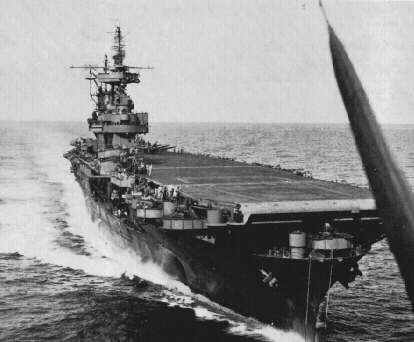 Midway was what historian Walter Lord called the “Incredible Victory,” and is known by some as the “Miracle at Midway.” The Battle was a major turning point in the Pacific War. 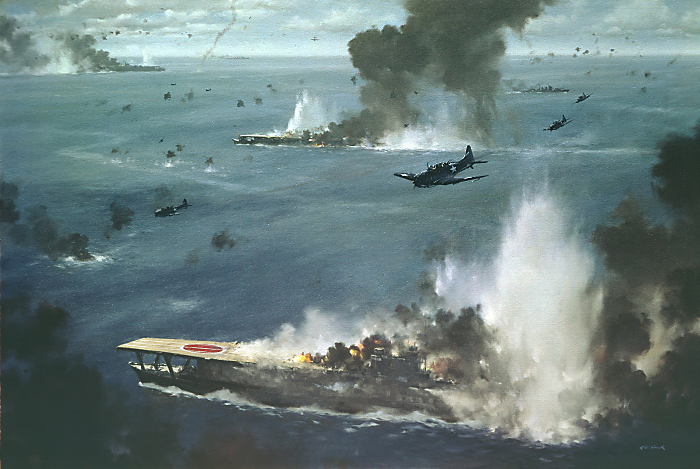 Despite the losses the Japanese still held a major advantage over the Americans. The Guadalcanal campaign would grind down Japanese forces. 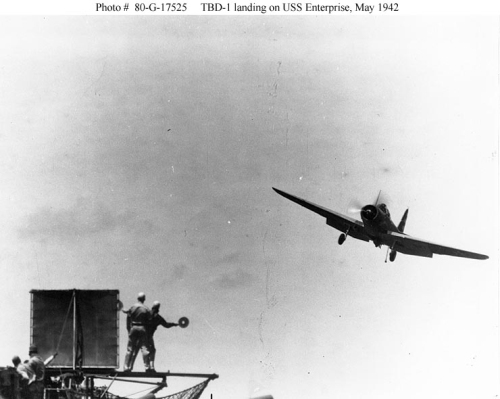 Midway is important. 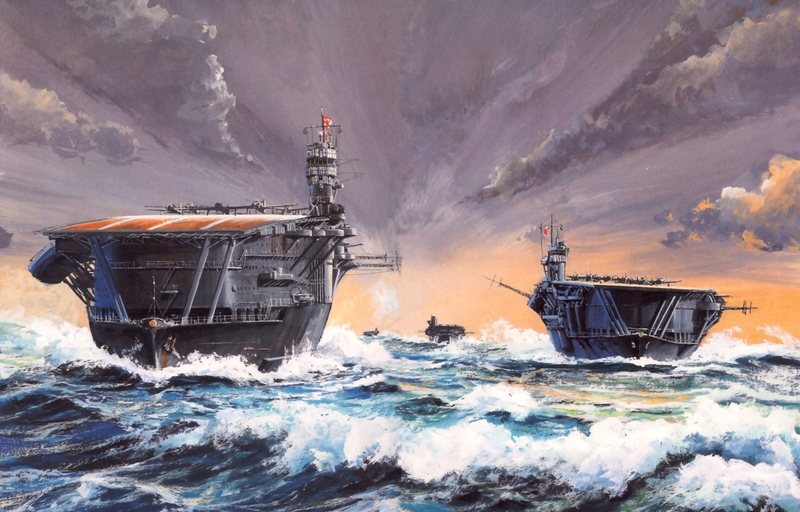 It showed what a smaller and less capable fleet could decisively defeat a larger and better trained and equipped force. 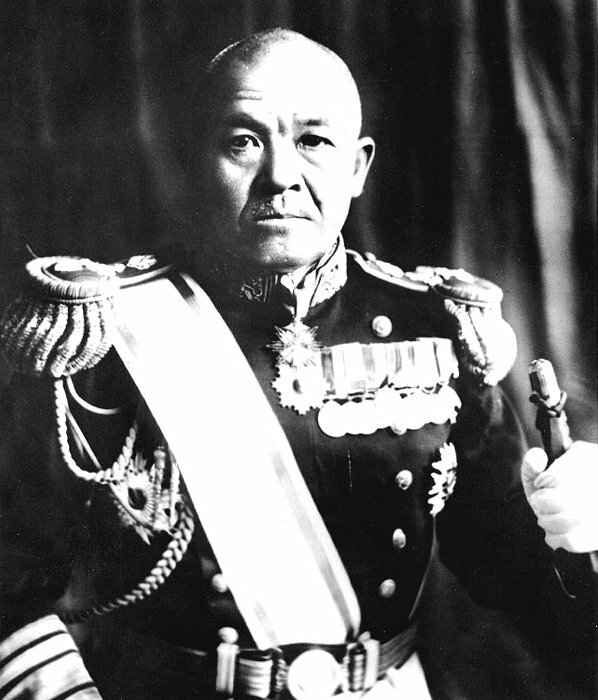 It was also the “high water mark” of the Japanese in the Pacific. 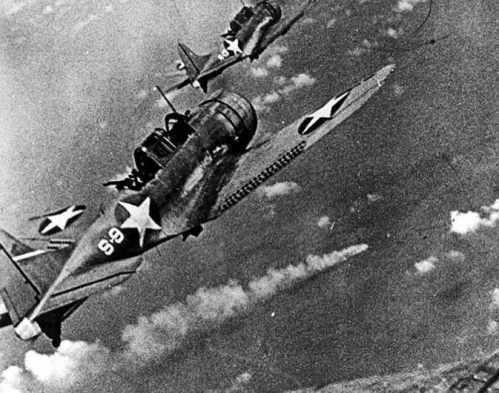 Today and for the next three days it is important to remember the heroes of the Battle of Midway. Today also was the day that Randy Johnson, the “Big Unit” pitched his 300th Major League win, joining only 23 others who have achieved this milestone. John scored most of his victories with the Mariners and Diamondbacks. It was interesting for me as a Giants fan as he won his 300th with the Giants. 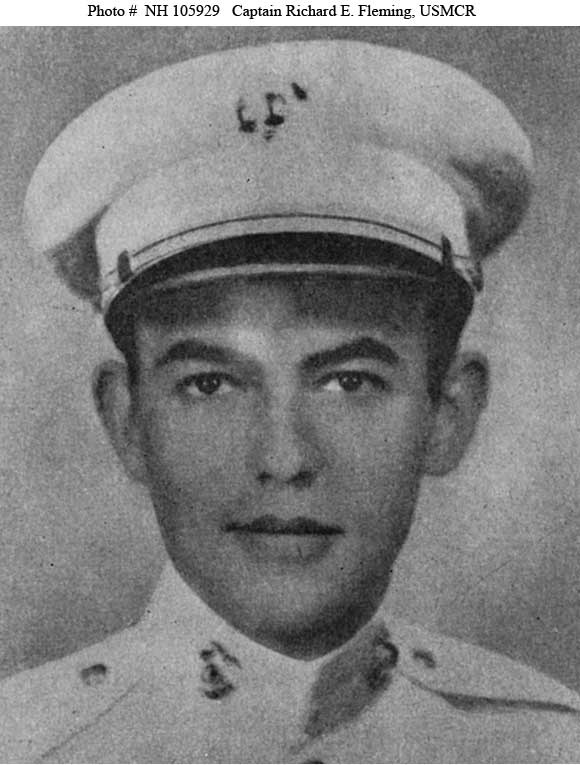 Finally, an addition to last night: Chief Hospital Corpsman Pamela Branum who passed away on deployment will be posthumously promoted to Senior Chief Petty Officer having been selected for promotion by the latest board. She had worked hard for this and deserved it. 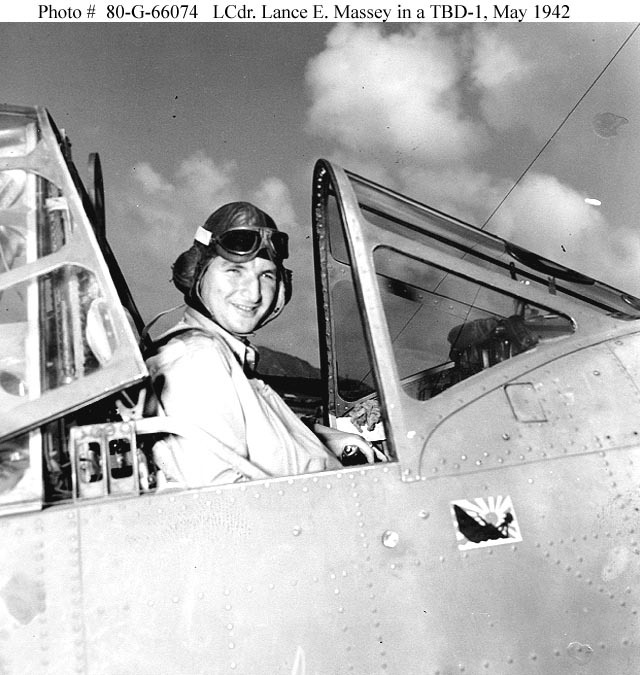 Her promotion will be read at her Memorial Service on Tuesday June 9th at Naval Medical Center Portsmouth. 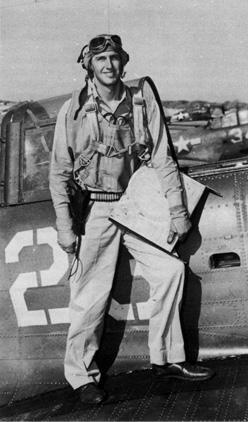 She will be buried with honors at Arlington National Cemetery at a later date. Senior Chief Branum will be missed by all. I spend most of today with her co-workers and friends. She was a special person. I did not know her for long, but both really liked her and was honored to serve with her. May God bless her and give her peace. Into your hands, O merciful Savior, we commend your servant Pamela Branum. Acknowledge, we humbly beseech you, a sheep of your own fold, a lamb of your own flock, a sinner of your own redeeming. Receive her into the arms of your mercy, into the blessed rest of everlasting peace, and into the glorious company of the saints in light. Amen.